On the afternoon of March 23rd, at the Provincial Party Committee Office, Mr. Le Truong Luu, Secretary of the Provincial Party Committee hosted a reception for the senior leadership delegation of the Republic of Singapore led by Deputy Prime Minister of the Republic of Singapore, Mr. Teo Chee Hean, who is also the Coordinating Minister for National Security, to visit Thua Thien Hue from March 23 - 24. 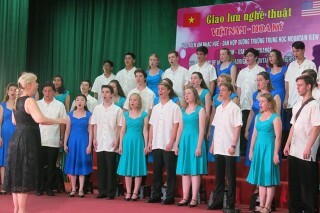 Accompanying the delegation were congressmen and Ms. Catherine Wong, Ambassador of the Republic of Singapore to Vietnam. At the reception, Mr. 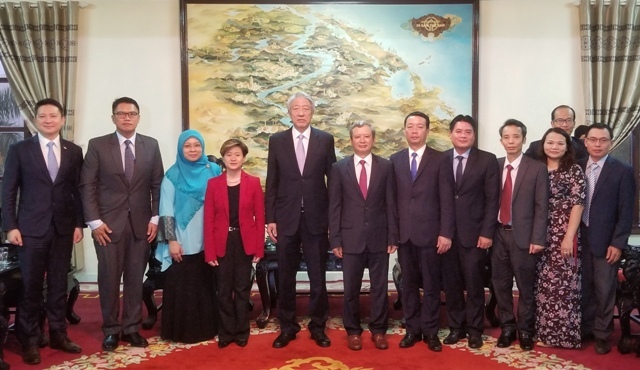 Le Truong Luu introduced to the Singapore Deputy Prime Minister Teo Chee Hean the socio-economic development situation of the province in the past years, and highly appreciated Singapore - one of the countries with many economic corporations investing in Vietnam. Nevertheless, for Thua Thien Hue province, there are still not many Singaporean investors. 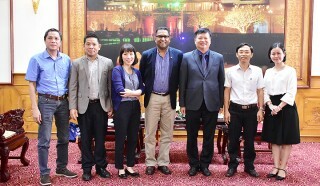 However, the Singaporean investment projects in the locality are of good quality and prestige, such as the Laguna Hue luxury resort project invested by Banyan Tree Group in Chan May - Lang Co Economic Zone. 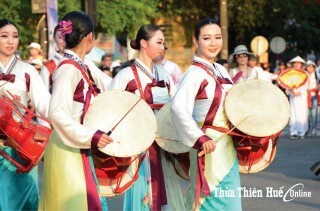 It is considered a model in the background of tourism and economic development in Thua Thien Hue. The Provincial Party Committee Secretary wanted the Singapore Government, particularly Deputy Prime Minister Teo Chee Hean, to pay attention to, support and create favorable condition for calling Singapore enterprises to study, survey and invest in the locality; at the same time, to strengthen the cooperation in training and developing the human resource, to cooperate in spreading and promoting tourism, as well as building and developing tourism products... 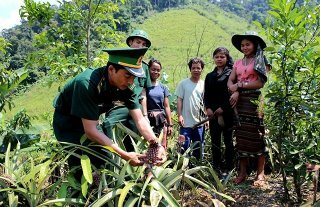 Thereby, the relationship between Vietnam - Singapore in general, Thua Thien Hue province and Singapore in particular are strengthened. 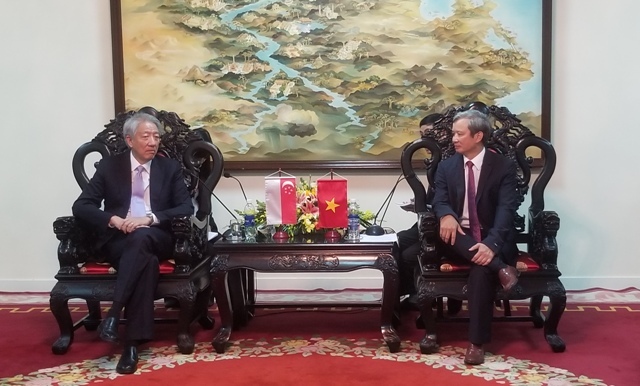 On this occasion, Singapore Deputy Prime Minister Teo Chee Hean expressed his pleasure to visit Thua Thien Hue for the first time and was impressed with the landscape of the Ancient capital - a land with a rich cultural history. 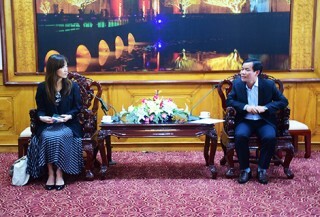 Deputy Prime Minister Tieu Chi Hien affirmed that the good relationship between Vietnam and Singapore in the past years is the foundation for Singapore's corporations and investors to continue to pay attention to and create good relations in investment cooperation and economic development in Thua Thien Hue in the coming time.